Surrounded by the Killeshin hills and nestled into the banks of the River Barrow, stroll hand in hand through 10 acres of lawns or stand on the hotels famous private red bridge and take in the views of the rolling countryside. The Woodford Dolmen Hotel is one of the most romantic settings and an exquisite backdrop for those all-important wedding photos. The spectacular views can be enjoyed from our 2 beautifully appointed ballrooms. 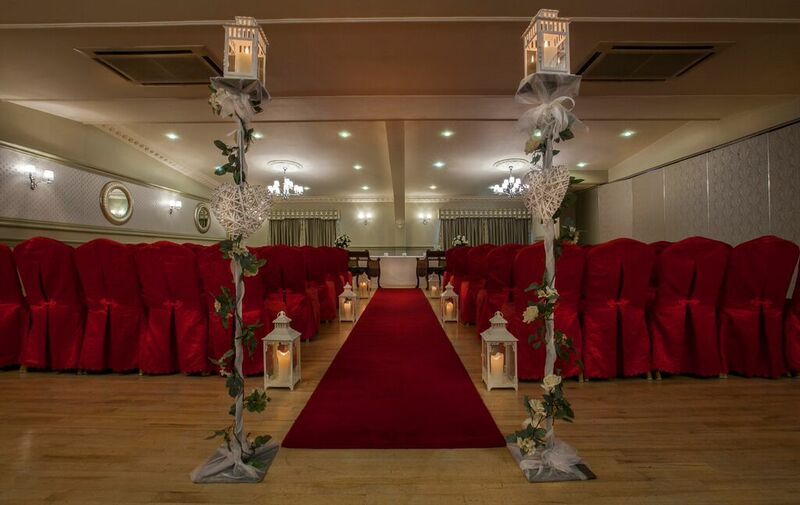 The Killeshin suite with its contemporary style accommodates up to 220 guests & opens out onto a spacious veranda decorated with fairy lights and smoldering fires with relaxed seating overlooking the river & hotel gardens. The majestic & opulent Barrow Suite can accommodate over 350 guests. A choice of stunning rooms are available for civil ceremonies suitable for small intimate celebrations or larger groups of family & friends. 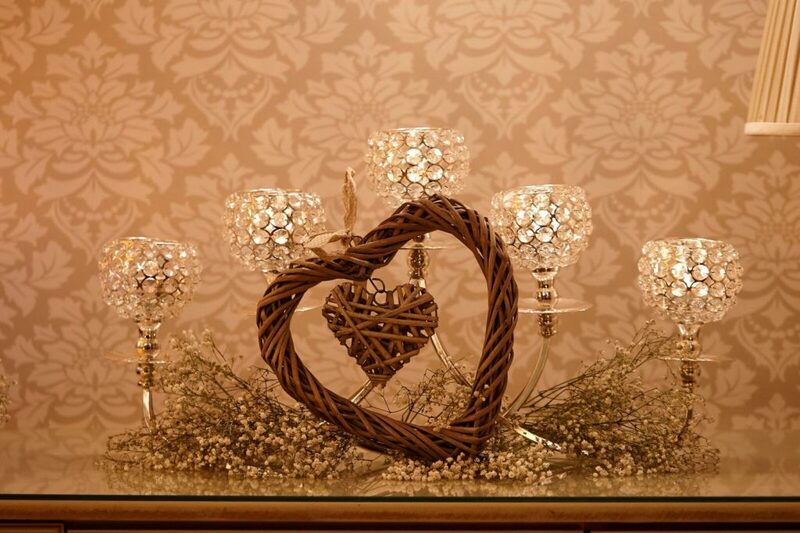 Each room is tastefully decorated with chair covers and candles creating a romantic ambiance for the occasion. 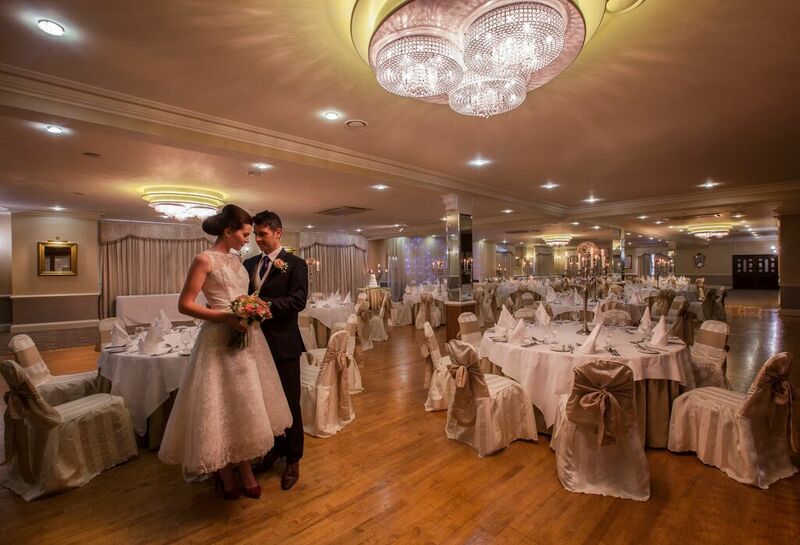 Offering the ultimate in bespoke weddings, you’re day is as important to the wedding team at this Carlow Wedding Hotel as it is to you. Renowned for their exceptional service, personal touch & attention details their friendly and helpful approach and wealth of experience and expertise will ensure your special day runs smoothly, guaranteeing an unforgettable day for you and your guests. Choosing a venue for your wedding is one of the most important decisions you will make. To help you make that decision come along to the Spring Wedding fair on Sunday 4th March from 2 – 6pm & see the hotel for yourself. 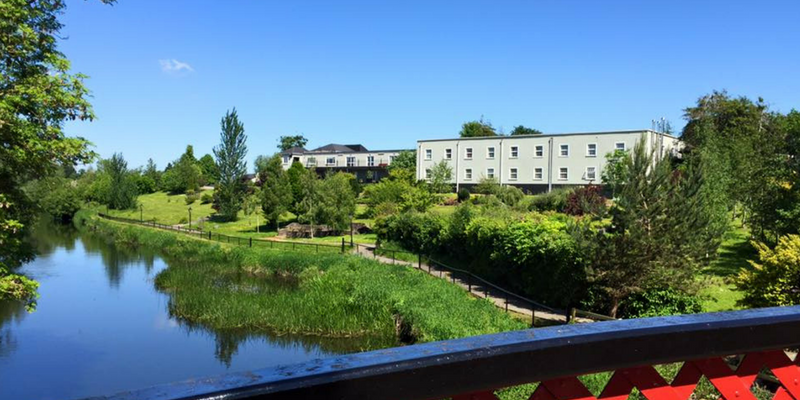 Offering a choice of all-inclusive wedding packages, the Woodford Dolmen Hotel offers a Carlow wedding venue for all seasons.